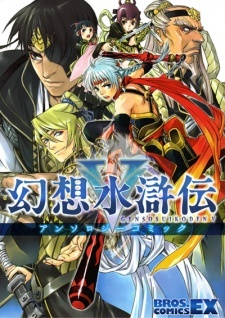 A collection of short manga stories by various artists based on the PS2 video game, Suikoden 5. Have you ever played the game Suikoden 5 and found yourself wondering what the members of the 108 stars are really like? If the answer is yes then this manga will most likely entertain you.